Eight major car brands all in one convenient location, John Hughes is your new car buying destination. There’s no easier place to compare models, and with our in-house business manager on site, you can even arrange finance at the same location. Why buy new? We have an outstanding selection of the latest models from a variety of brands available for immediate delivery. All under 12 months old and under 15,000km. You could have the latest model with the balance of new car warranty, without the additional costs of buying new. With Perth's best selection, you will find a great variety of competitively priced vehicles from all makes and models. The latest and greatest, the unique and hard to find, the perfect-for-every-purpose car, the budget get-about, even your first car. All at John Hughes – WA’s most trusted car dealer. Buy and finance your next car at the one location. Competitive rates, fast approval and loans tailored to your budget. Honest advice & value for money? Absolutely! With the best technicians & located on Perth’s doorstep, servicing your car is simple and convenient at John Hughes. Buying a used car is a great experience. They often surprise buyers with optional extras, features and additional luxuries thrown in with little extra cost to the buyer. 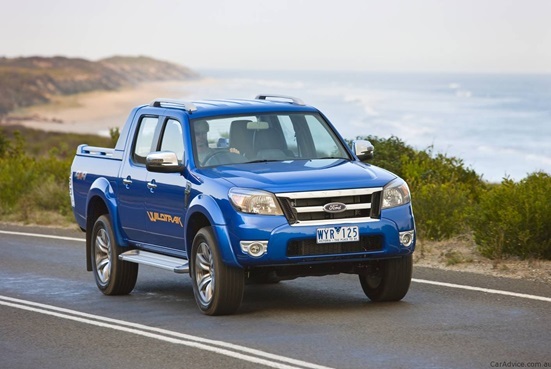 Ford’s most recent redesign was actually created and manufactured right here in Australia. The robust vehicle offers much of the practicality and off-road capability of the legendary F-150 but in a more compact, fuel-efficient package. The ranger has proven itself worthy of Australian conditions over reliable long-term tests and as such reviewers have praised the ute’s build quality and rugged body. Because of its consumer success the Ranger has also been adopted by the UK military because of its capabilities on and off road. It is actually set to be the base of the new Ford Everest SUV. 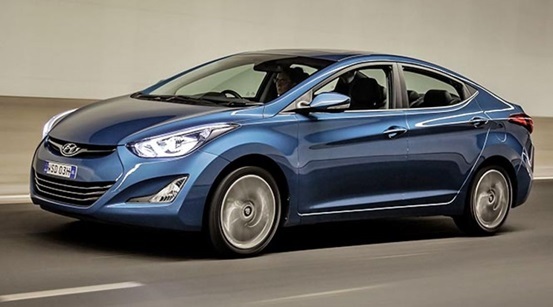 The Hyundai Elantra was first redesigned in 2001, then again in 2007. Both versions increased the amount of quality expected from an entry-level brand. The peppy engine was complemented by journalists and consumers alike. Many available features also stepped up what the car could offer without putting a dent in your wallet. Used models are relatively inexpensive, despite offering many features previously only seen in luxury brands. The wagon in particular offers a large amount of versatility in an affordable package. 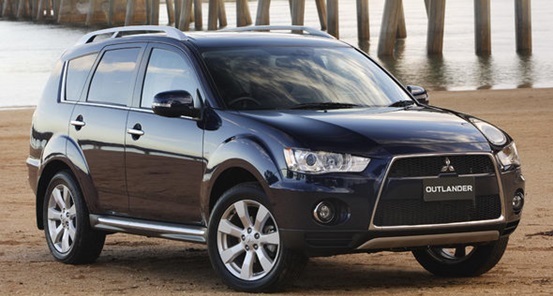 No matter which version you buy, the Outlander offers the best of both worlds; a car-like ride and smoother suspension, coupled with the practicality of a large cargo area and fold-down seats. Some models can even be found with a third-row seat, making room for all your family members. Whether you are in the market for a ute, sedan, or something in the middle, you can find quite a deal when you search for used cars in Perth. Would you choose one of these, or do you have a personal favourite vehicle model and year that has proven itself to you from years on the road? Rohanna Pty Ltd ACN 008 905 477 (as trustee for The Skippers Unit Trust) trading as John Hughes Group.